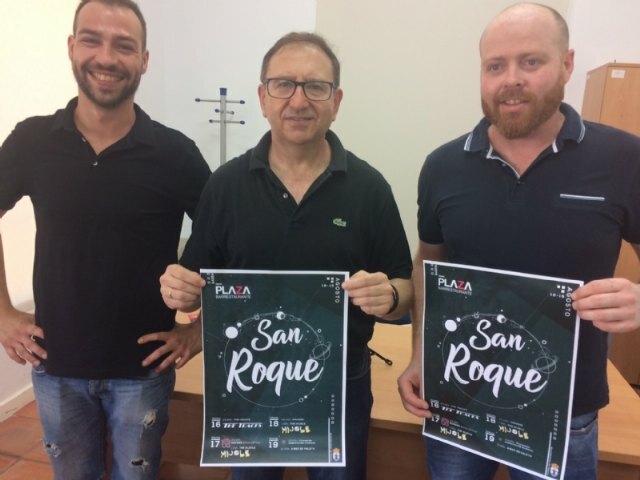 The traditional festivities of the neighborhood of San Roque are celebrated from August 16 to 19 with an attractive program of musical performances during these four days of celebration. 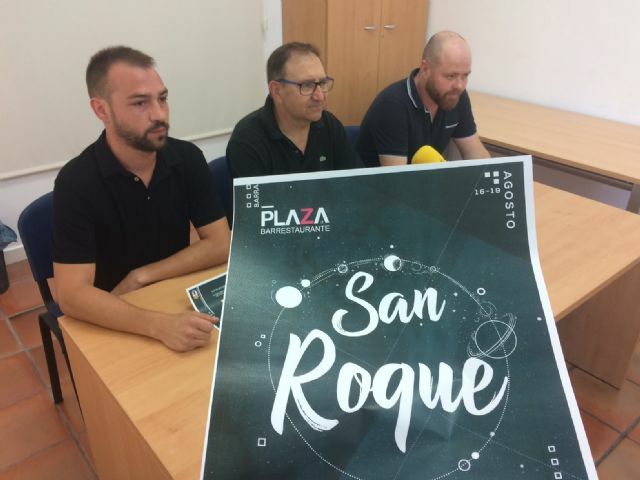 The councilman of Celebrations, Agustín Gonzalo Martinez, and people in charge of the "Plaza Bar Restaurant", that are going to manage the service of bar during the celebrations, have presented the program of acts that will be celebrated in honor to the landlord of the district. and on Friday the 17th it will be the turn of "Ropero" (23:30 hours) and "The Hijole" (1:30 hours). The program continues on Saturday August 18 with the performance of "Vinagre" (23:30 hours) and "The Hijole" (1:30 hours). and the concert of "Aires de Veleta" (9:00 pm).